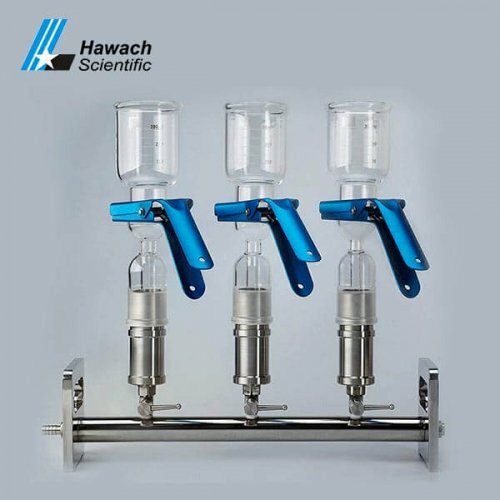 The glass one-branch vacuum filtrations provided by Hawach Science Co., Ltd is a reasonable structure, beautiful shape, integrated filter, separation valve, single sample of the filter, good quality, convenient operation. 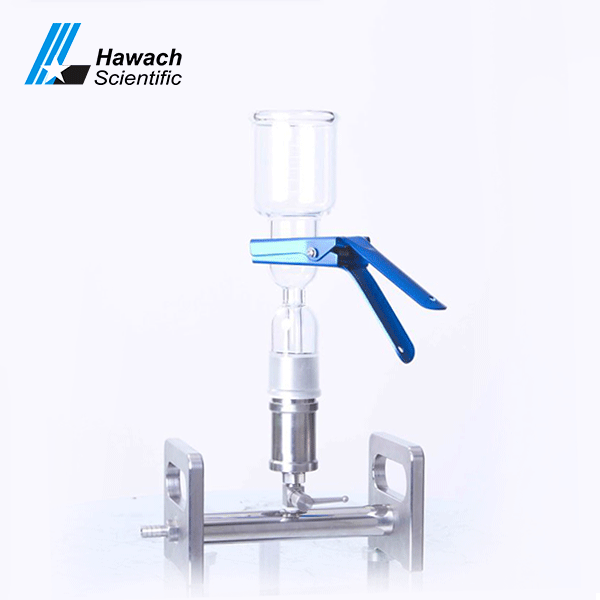 the size of glass one-branch vacuum filtrations accords with international standard. 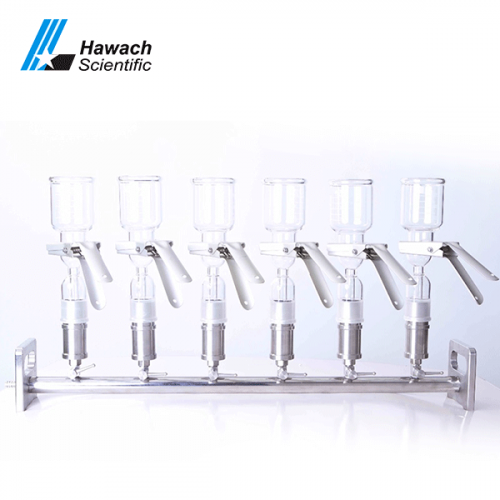 It has good pressure resistance and can be used for autoclaving under high temperature and pressure.